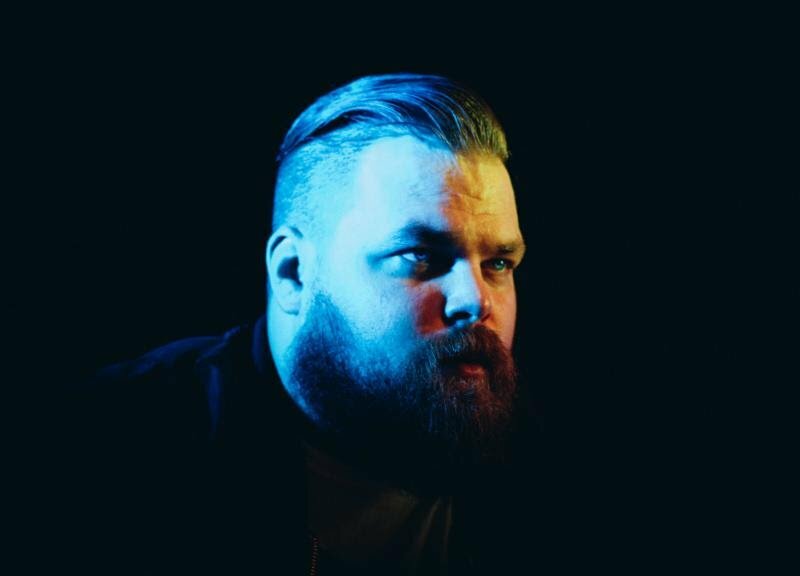 Two years after Iteration, Los Angeles based producer Com Truise (the solo project of Seth Haley) announced the release of a new mini-album. Persuasion System is out on May 17th via Ghostly International. We already shared “Existence Schematic”; title-track is the new excerpt. Listen below and check the North American tour dates.